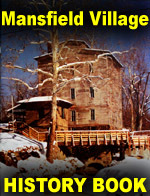 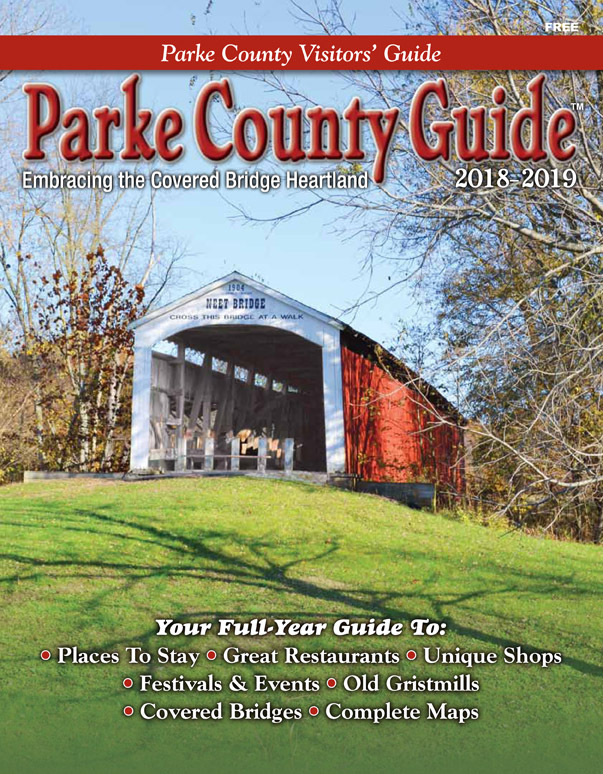 Get the 2018-2019 Parke County Guide™ as an Adobe PDF Download and be prepared for the Parke County Covered Bridge Festival! 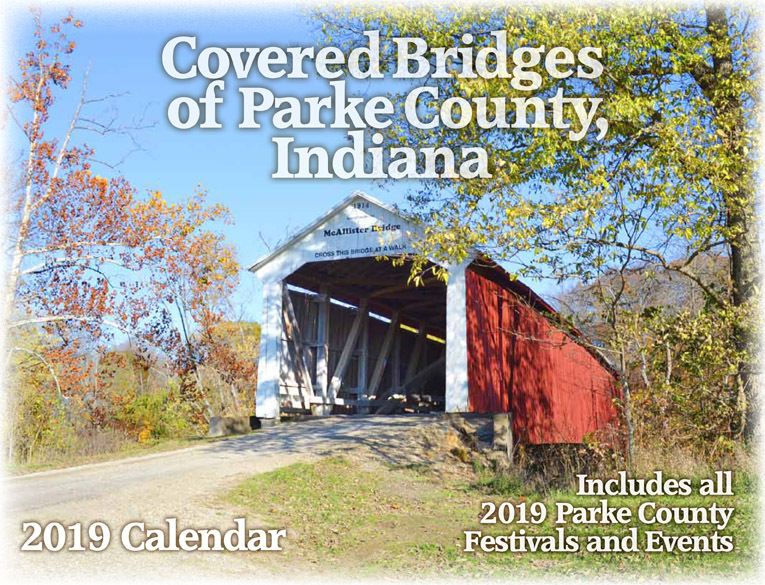 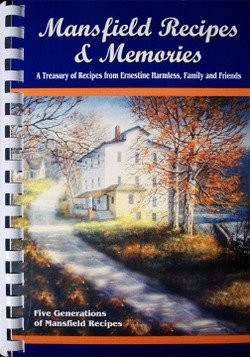 For 31 years, we've been providing the visitor with information and some of the country's best-kept secrets in this land that is nationally recognized as the land of covered bridges. 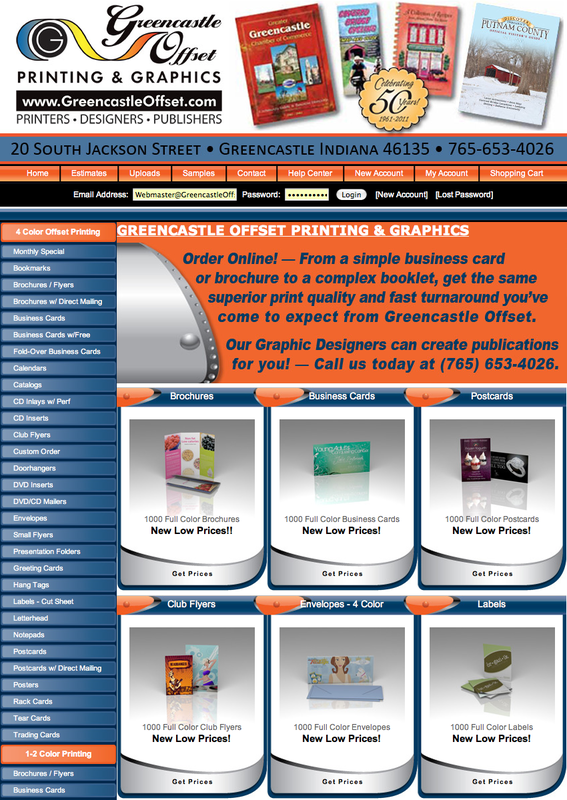 Greencastle Offset Printing has been in business since 1961; Over 57 years of service! 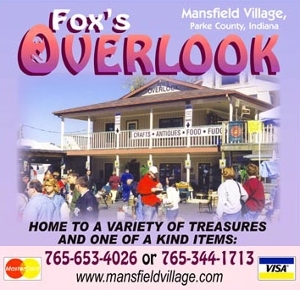 To experience that kind of longevity, a business must provide excellent customer service, a premium product, and fair pricing. 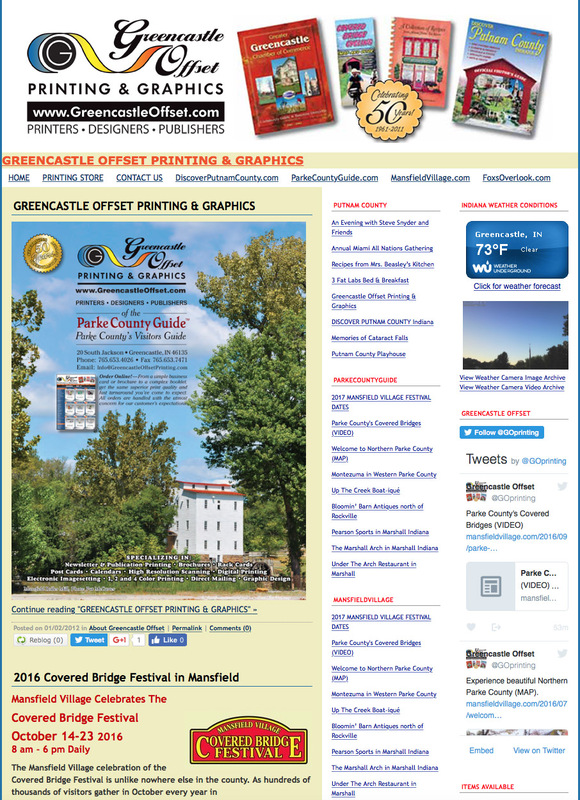 Greencastle Offset Printing provides all three.